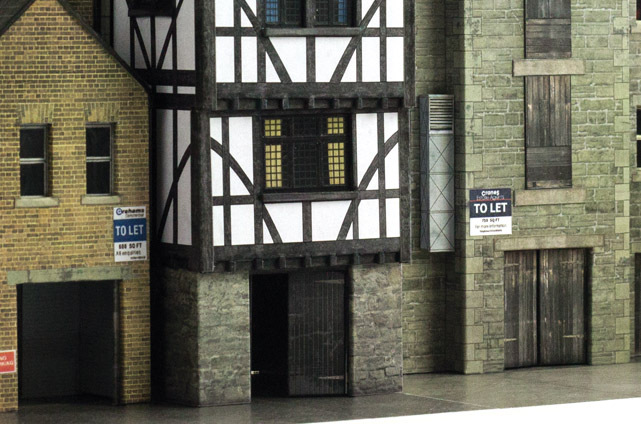 This kit really captures the diverse mix of architectural styles so often viewed from a train window. 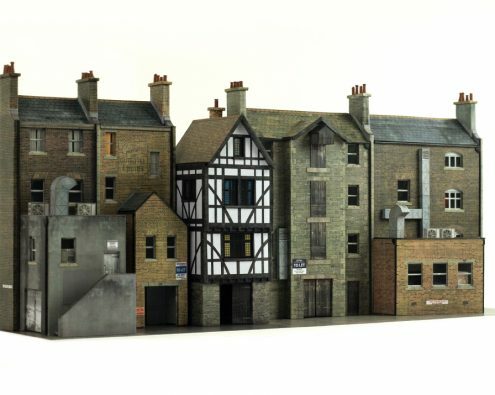 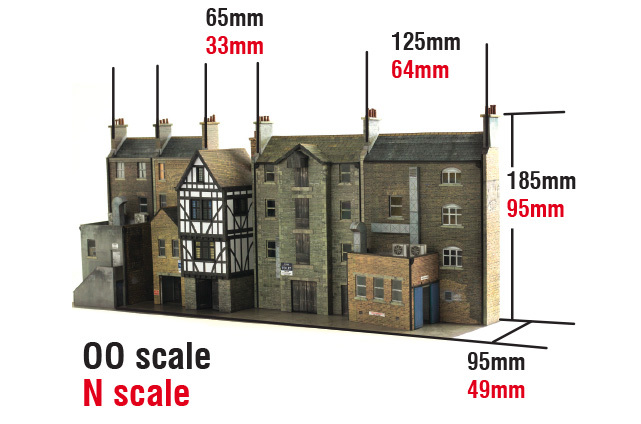 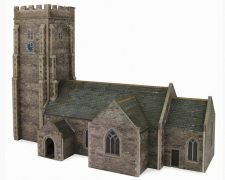 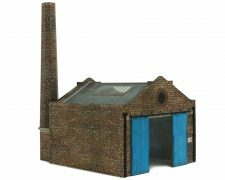 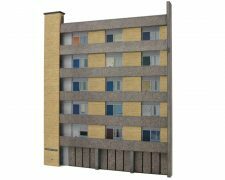 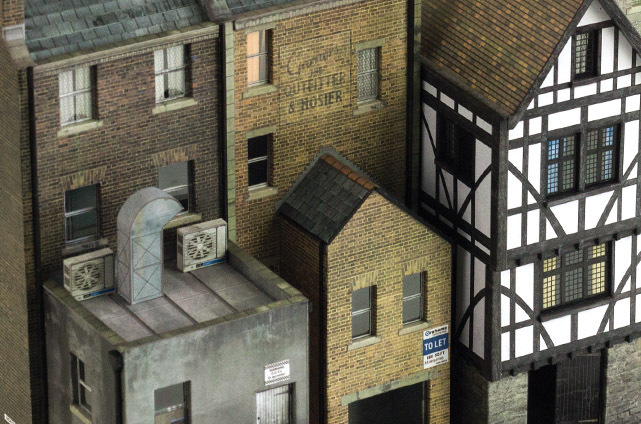 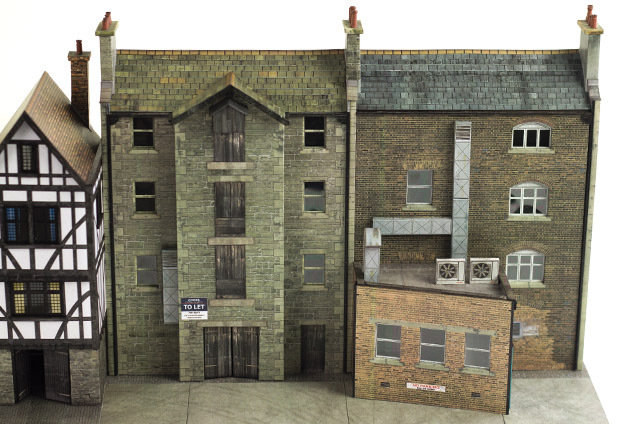 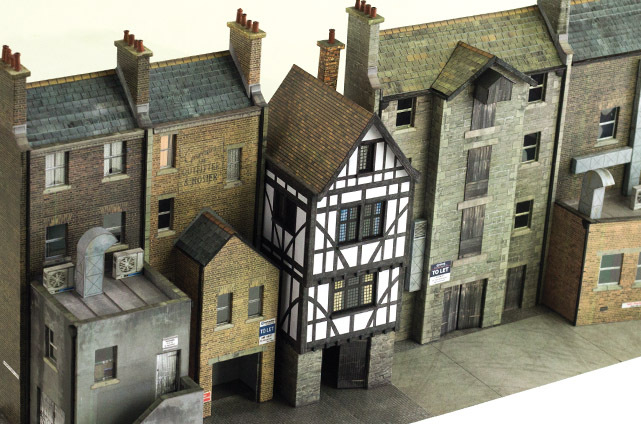 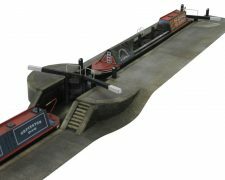 It can easily be combined with the corresponding facades in our T005 Low Relief High Street kit. 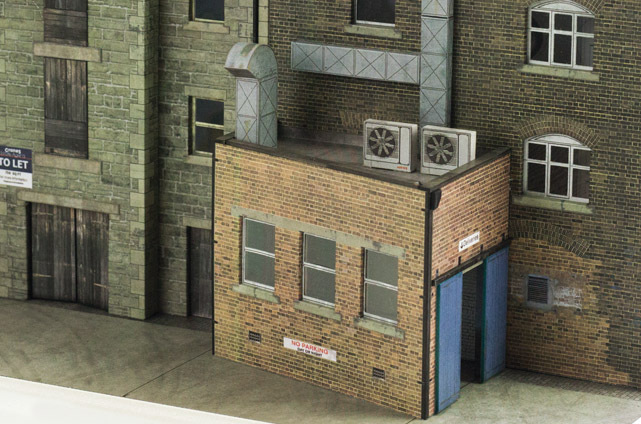 Plenty of visible spaces and doorways for clutter and junk!